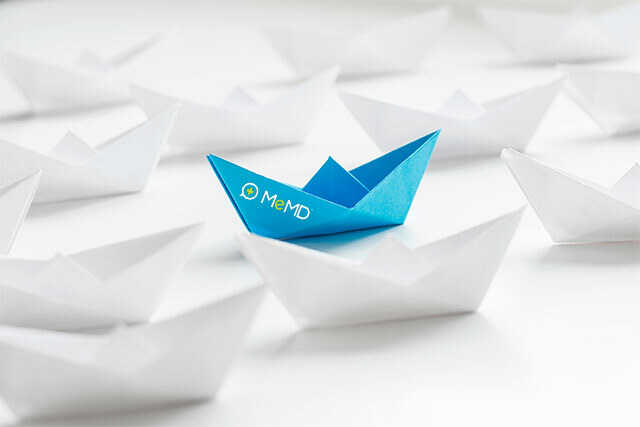 A new online calculator from MeMD gives business owners an idea of the cost of mental health issues – at the micro level – along with a solution for improving employees’ mental and emotional health. 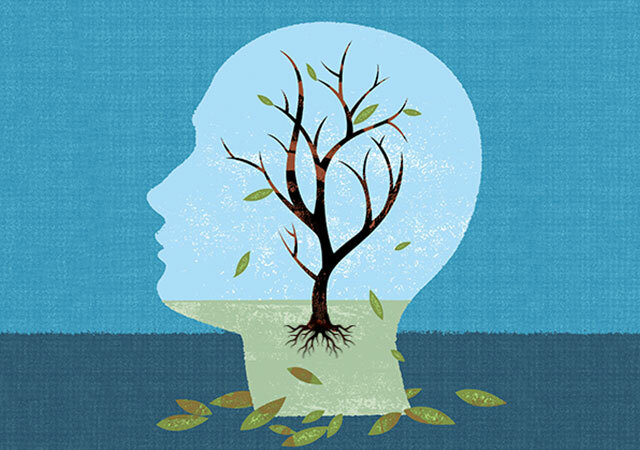 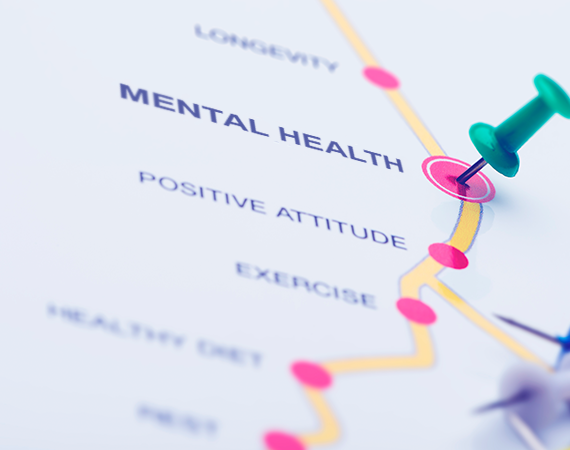 While mental health is a widespread concern for employers nationwide, some industries are especially at risk for high rates of behavioral health concerns like anxiety, depression, substance misuse and suicide. 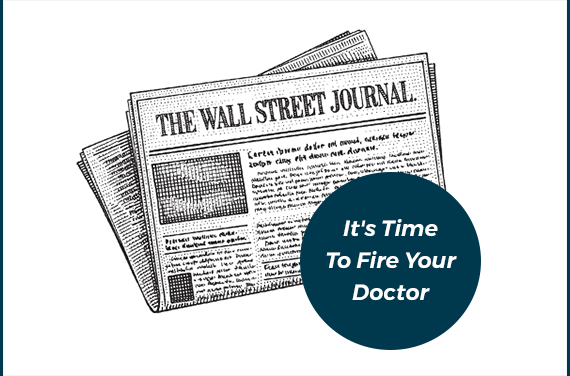 The trickle-down effects of burnout are a major cause for concern. 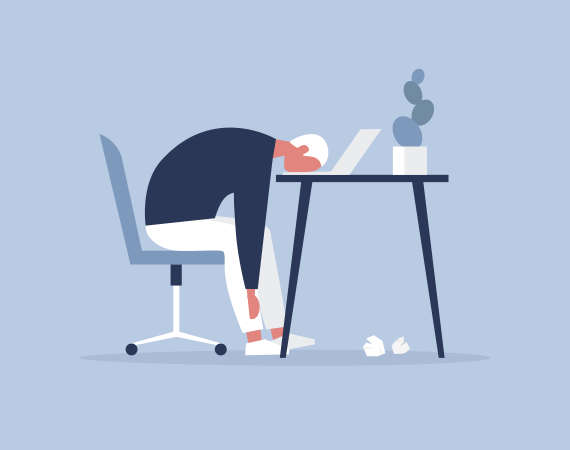 Absenteeism, low morale and job-hopping are common among employees suffering from burnout – and that’s just the beginning. 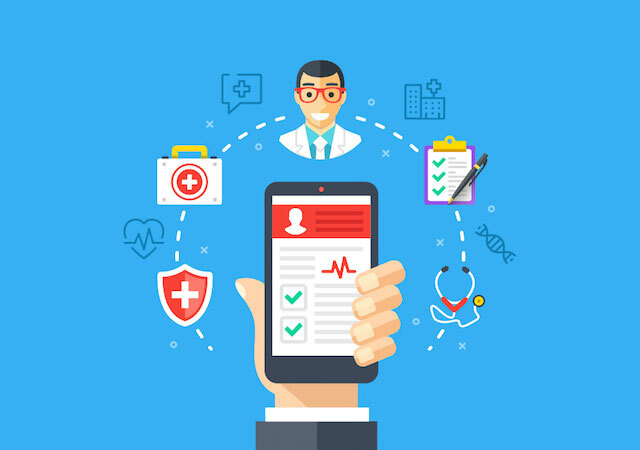 So what can employers do about it? 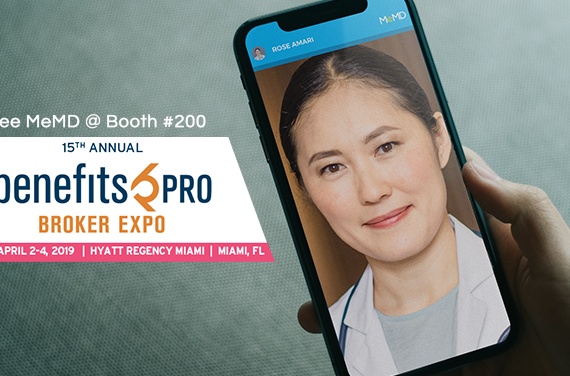 Coming to BenefitsPRO Broker Expo 2019? 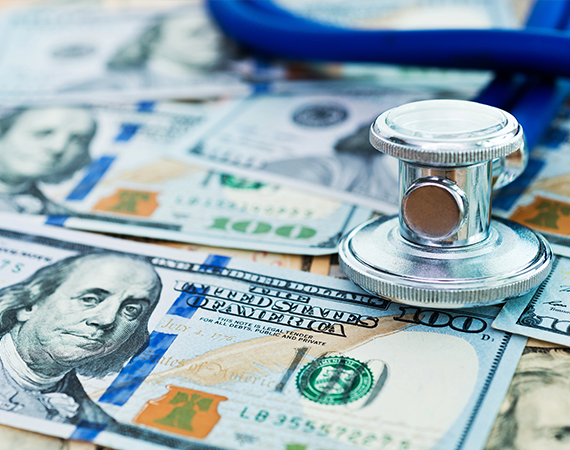 Brokers cited the cost of healthcare as their biggest challenge in 2019, and reported that their clients rely on them to contain these expenses. 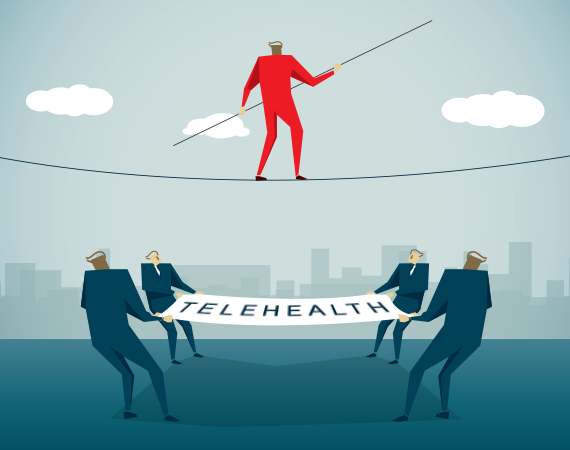 Telehealth can help them achieve success. 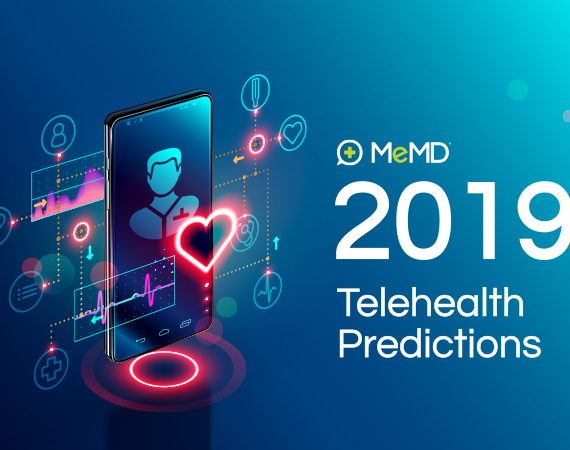 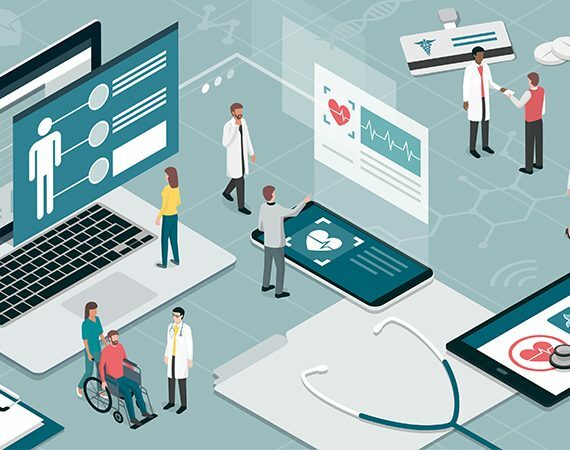 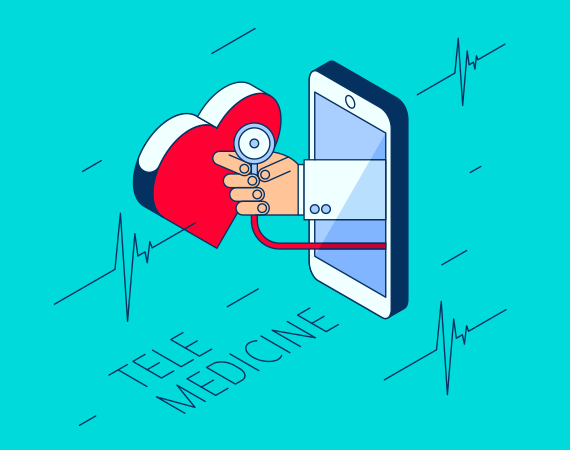 In an op-ed, Wall Street Journal Columnist Andy Kessler highlighted MeMD among the nation’s fastest-moving telemedicine providers in the Wall Street Journal. 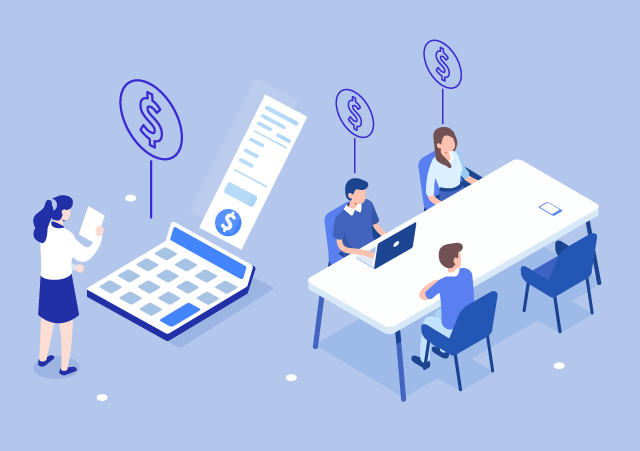 A new study by the Integrated Benefits Institute revealed that unhealthy employees are costing businesses 1.4 billion days of missed work and $530 billion in lost productivity each year. 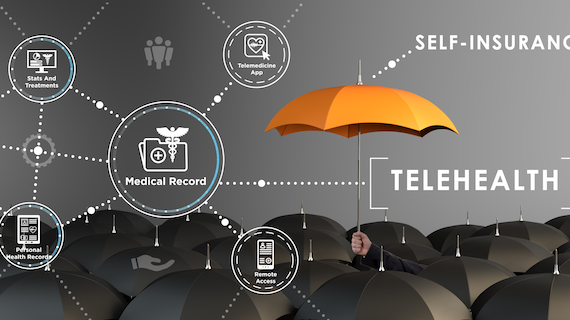 With the ongoing rise in health insurance costs – not to mention the uncertainty about America’s healthcare industry – many companies are shifting to self-insurance. 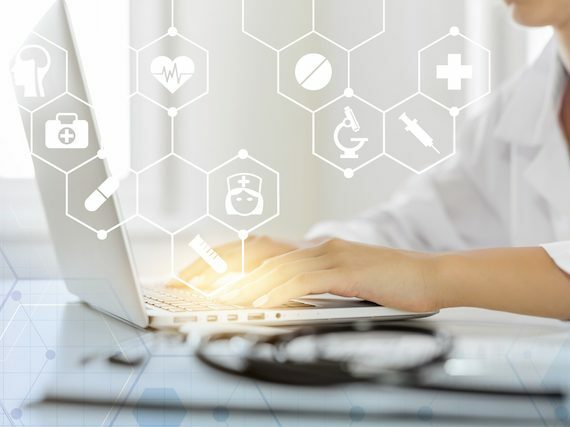 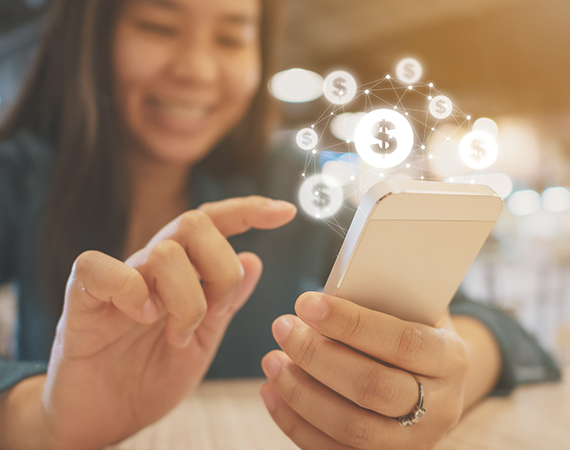 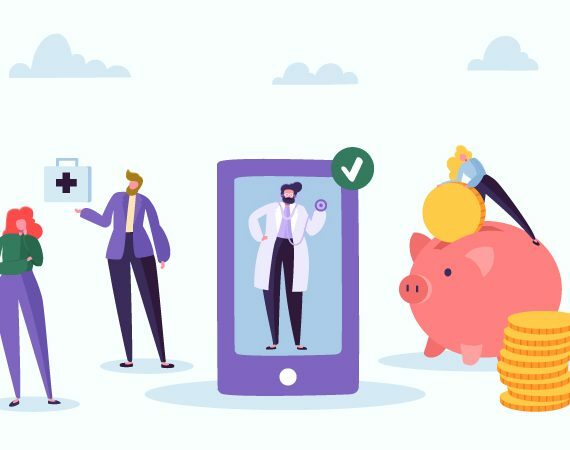 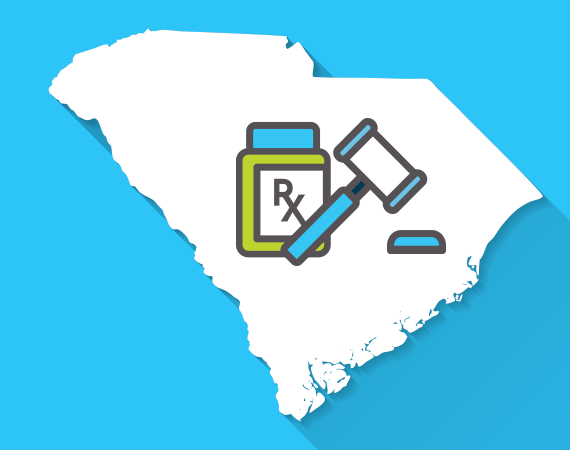 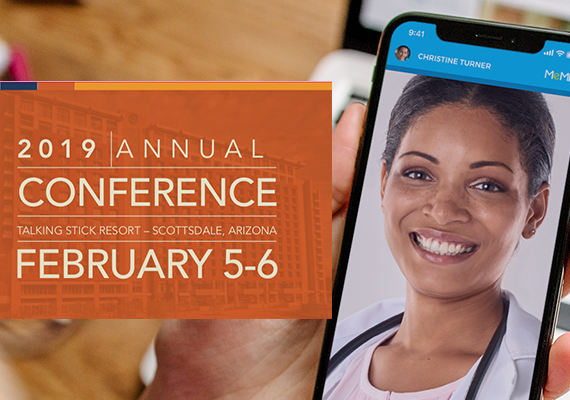 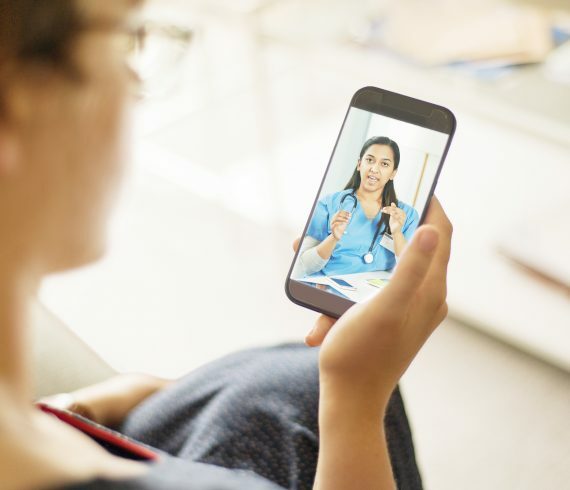 A self-funded health plan can save considerable money each year, especially for businesses that provide access to cost-effective options like telehealth.